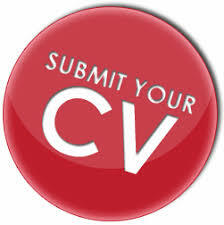 Executive / Associate ( Quality Control ): M.Sc / B.Pharm / M. Pharm with 2 to 5 yrs. working experience in IPPT, FP, RM & PM sampling and other routine chemical analysis with handling of sophisticated instruments like HPLC, GC, UV, and other analytical instruments as well as experience in operating LIMS software. Executive / Associate ( Microbiology ):- M.Sc. / B.Sc. (Microbiology) with 2 to 5 yrs. of working experience in Environment Monitoring, BET, Sterility, MLT, Water System, Micro Validation etc. Operator ( Production / Packing ): ITI - Fitter / Electrical with 2 to 7 yrs. working experience as machine operator in injectable plant only. Technician ( Technical / Utility ):- ITI - Fitter / RFM / Instrument Mechanic with 3 to 8 years having working experience in Utility (HVAC, AHU, BMS etc.) and Plant Maintenance in sterile manufacturing facility. 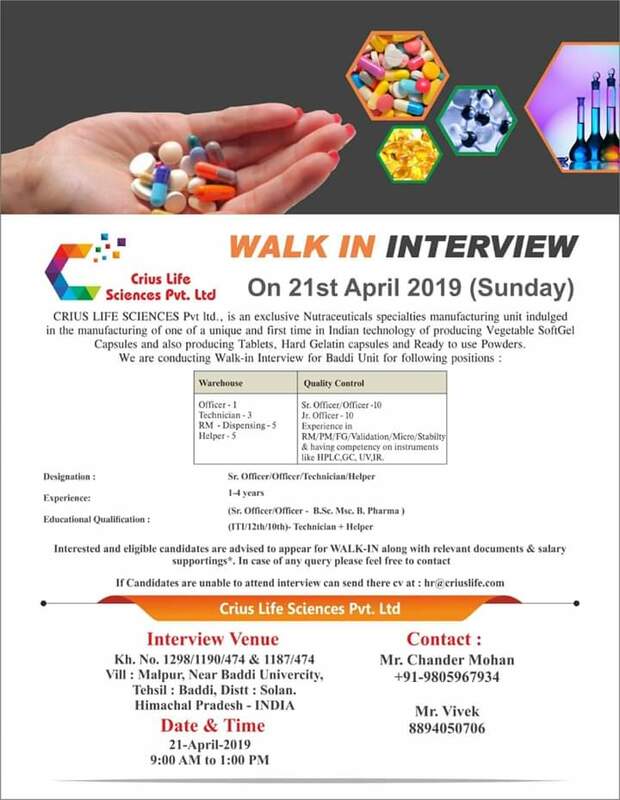 Experience in Injectables manufacturing is preferred.Interested candidate can walk-in at following venue with their updated C.V., 2 passport size photographs, Latest Salary Slips & CTC Structure and all original mark sheets.